Rev. Yinka Ojo is a mentor to ministers,missionary church planter, Pastor, healing Evangelist and investor. He is the Senior Pastor of Grace Family International Church (GFIC), which he co-founded withhis lovely wife Rev.(Mrs.) Adeola Ojo. Since the pioneering of the first church in Nigeria in 1990, the ministry has grown globally into several churches across Africa and Europe. Through ministries such as Winning Men’s Network (Outreach to men), Love and Care (Outreach to the poor), Triumph House (Books/CDs, publications and distributions), and Empowerment Zone Telecasts(TV ministry seen in over 50 nations), he continues to impact this generation with the Life-giving word of God. 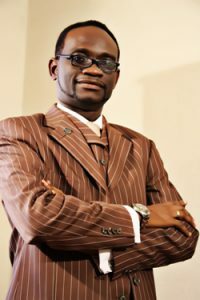 Pastor Deola Ojo is the Co-Senior Pastor of Grace Family International Churches with branches in Nigeria, West and East Africa and Europe. As a prolific write, she has authored many books including the best seller: "Give me a Spouse or I Die". A motivational preacher, she minister in Word with relevance, peculiar candor and humor. 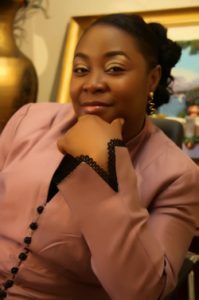 She has preached the gospel extensively all over Nigeria, the African Continent, Europe, the United States of America and Central and South America. She has a passion and God given destiny to empower singles, women, professionals and young people to excel and achieve their fullest potential in every area of life also, her passion for children education give birth to Agate international School where she is the proprietress.